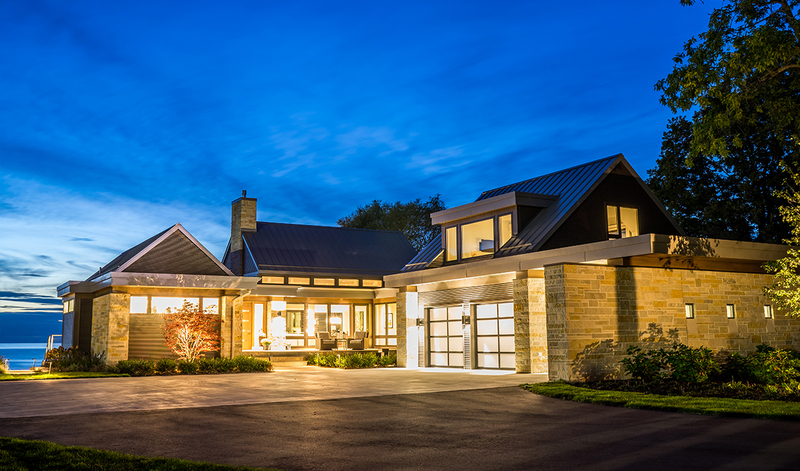 As a trusted West Michigan builder for more than 35 years, we’ve been creating one-of-a-kind environments that our clients are proud to call home. Our team of experienced builders and expert craftsmen bring solid skills and artistry to every project. 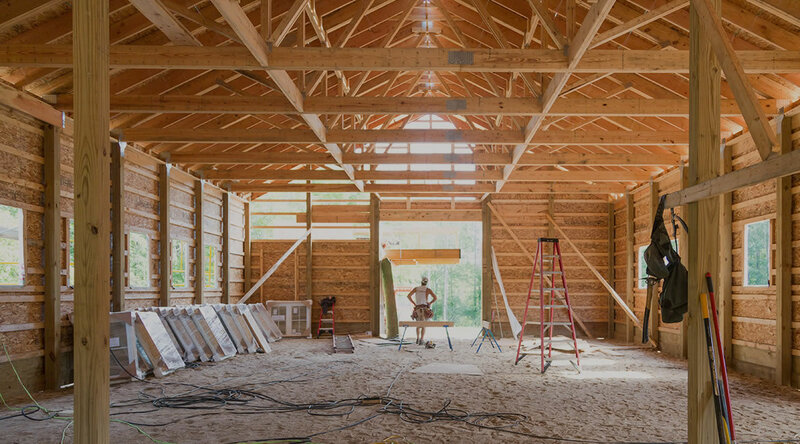 Whether you’re building a new home or enhancing an existing one, your complete satisfaction is our highest priority. We aim for satisfaction on every scale, from helping you select the perfect property for your dream home to crafting custom woodwork for your interiors. Our team understands both the aesthetics and practical requirements of building, and we have the experience and resources to tailor a custom solution for any request, no matter how big or small. Passionate and talented craftsmen are who we are. Exceptional service and results are what we provide. 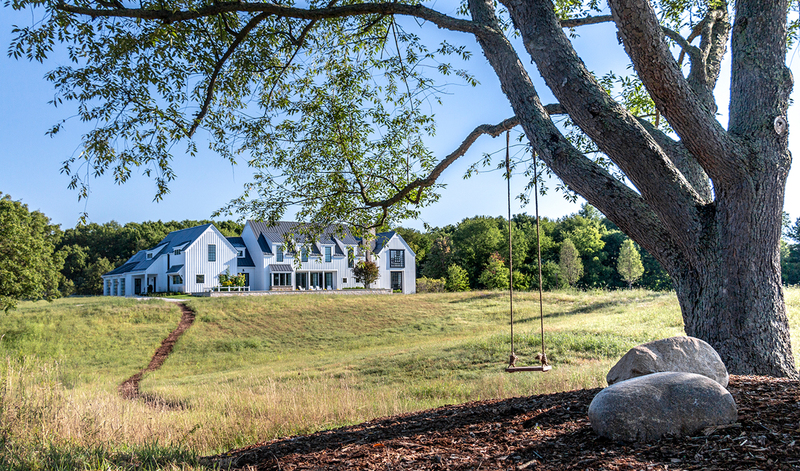 Working with our clients and their design teams to build extraordinary homes is what we do. Overcoming challenges by working collaboratively and innovatively is what we love. At Scott Christopher Homes, we not only work for you, but with you.